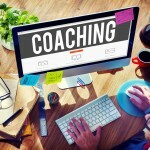 13 important things to remember when getting a website quote. 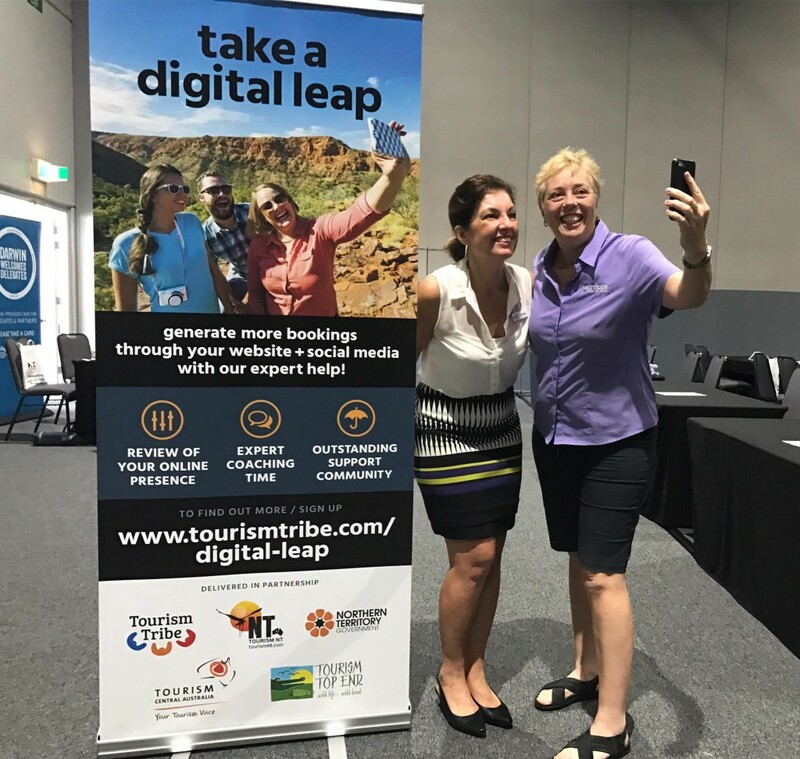 Lynne Hocking from Web Noise has been a Tourism Tribe expert since we launched, she has a wealth of industry experience, digital skills and a working knowledge of the small business sector. So we asked her for her top tips when getting a website quote. There is more to a website than just pretty pictures and words. A website that looks good but is not functional will not produce results. Look for a web developer who understands digital architecture – so that it is easy for the consumer to navigate around the website and find what they need. Make sure the web developer is building in a strong robust platform like WordPress. Be wary of a developer who wants to custom build everything from the ground up, using complicated code that could make it difficult for you to make changes in the future. The new website must have Search Engine Optimisation (SEO) and not simply the SEO default produced by the platform they are building it in. There is no point having a website that is lovely digital shop front if no one can find you and that is the purpose of SEO, so people can find your web pages. The images that you provide to the developer should be named exactly what they are so that search engines can read them and don’t forget to ask the developer to ensure she/he does the image ALT tags so this happens. If you are unable to supply written content for the website (note you need about 1800 words on the HOME page alone) ask the developer to recommend a good writer and you would expect to pay around $130 – $150 per hour for a very good writer with SEO experience. Factor this into your development costs. If you have video of your product and you should! ensure the developer embeds this into your website streamed through either Vimeo or You Tube. Be sure to ask your developer about making the website accessible to viewers with poor vision or in another relevant language to your market. If you have an existing website and you upgrading to a new website be sure that your pages are redirected from your old site to your new site, so as you do not lose all that wonderful reputation with Google that has been built up by your previous website. A new website built in WordPress, roughly 5-8 pages in size should cost between $1900.00 – $2900.00. The way to save money with website developers is to provide everything by dropbox including images with descriptions, content and which page it is to go on, your preferred font colours, your logo and the links to all of your social media and booking button. If you convince the developer that you will not supply content in dribs and drabs and deliver it on time via drop box you should see the price come down. 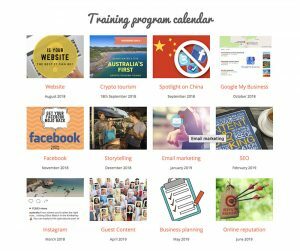 Lynne Hocking from Web Noise has a reputation across Australia in delivering jargon free informative workshops and master classes. 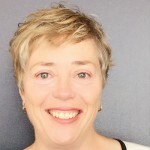 Lynne has unsurpassed industry experience in global distribution and marketing, having worked internationally and in industry focused roles for Tourism Australia and a number of tourism businesses. Lynne has mentored and trained thousands of tourism operators to improve their yield and market presence and is known for her light-hearted approach to some pretty challenging business issues.